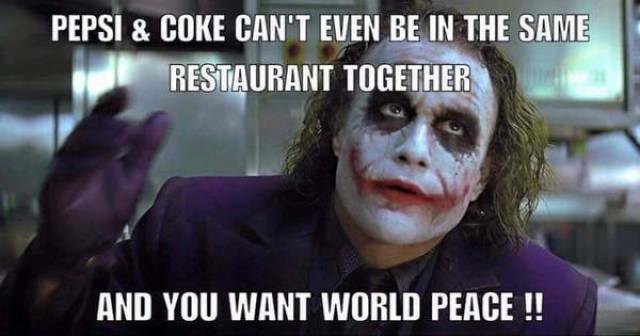 Pepsi, Coke, and world peace. This man overloaded his donkey like a real jackass. This is how dogs in Russia tell their owners to let them in.. Between the both of them, there is a full head of hair. Grammar Nazi helps explain the difference between your and ..
Escalator or stairs? In South Korea they tell you which one..
Dog kept sneaking through the fence. Man tries online dating as a woman.